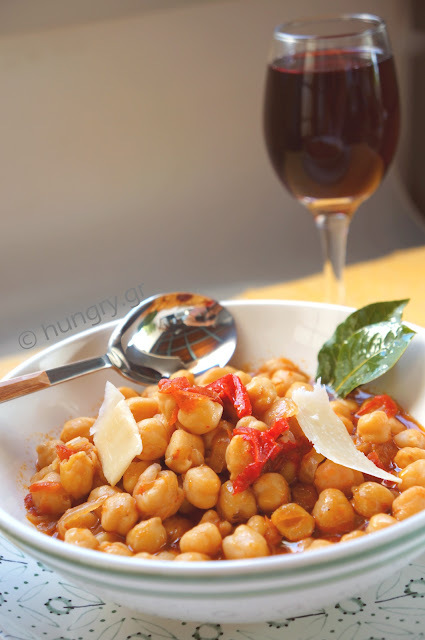 Chickpea with a tomato sauce, delicious chickpeas, low cost chickpeas as daily cooking solution. 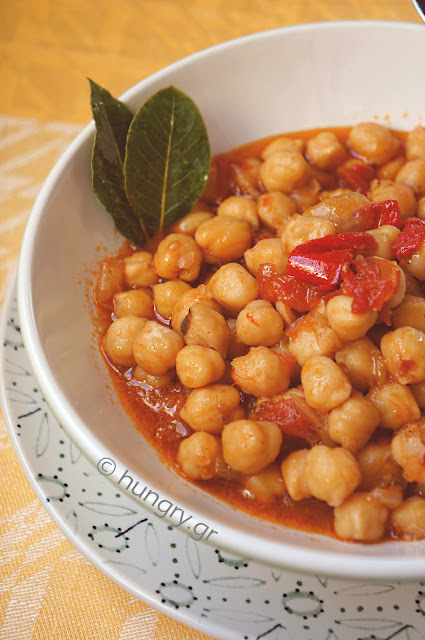 The roasted, dried tomatoes in the oven add to this different chickpea stew an amazing depth of flavor. 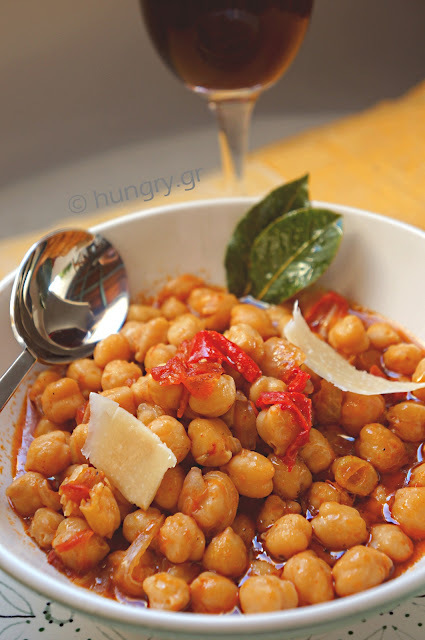 Even if the chickpeas are not your beloved beans, I suggest you try them cooked this way. 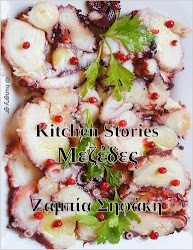 I bet you will be surprised and will definitely taste a delicious and hearty dish. 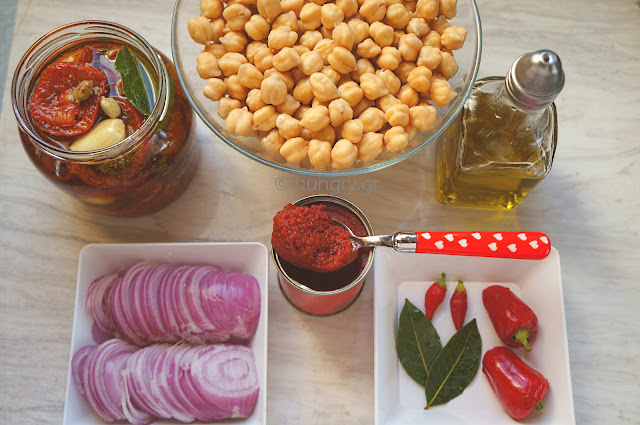 Soak chickpeas in water the day before. The next day drain them and put them in the pot with fresh water to cover them well. 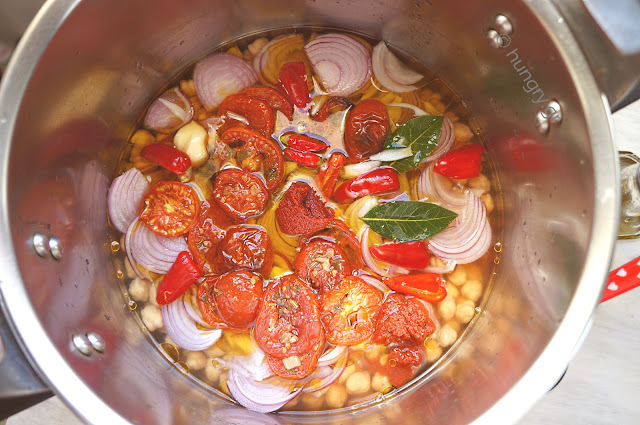 Add the tomato paste, onion slices and tomatoes from the jar with oil and herbs. Pour the olive oil, peppers, salt, pepper and bay leaves. 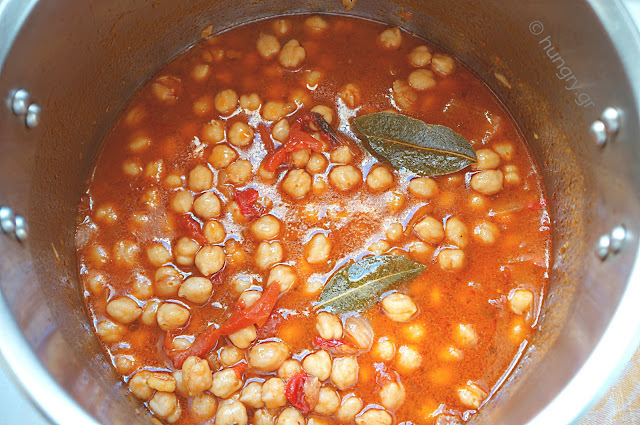 Boil until chickpeas are tender, thick and cooked. If during the cooking time is required to fill water, pour a cup of hot water. Served and eaten hot or cold. This dish can be cooked in the oven, adding a little more hot water. 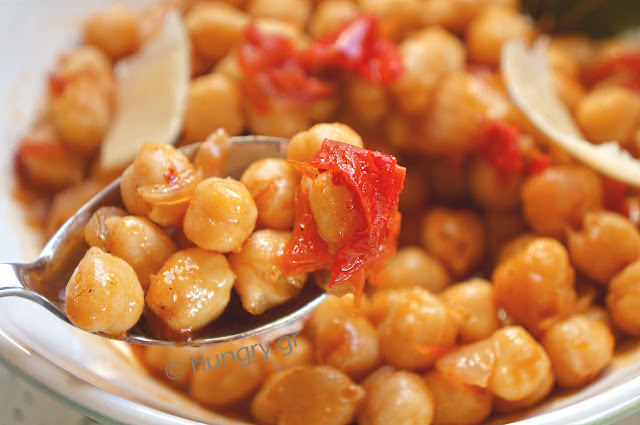 A salad with chickpeas and delicious roasted tomatoes of our production. It's a salad that we like very much and consume. Most times it is in the role of a main dish, being full, delicious and hearty. The fresh and roasted tomatoes and feta cheese give, other than essential nutrients, extra flavor. The basil perfumes it summerwise! 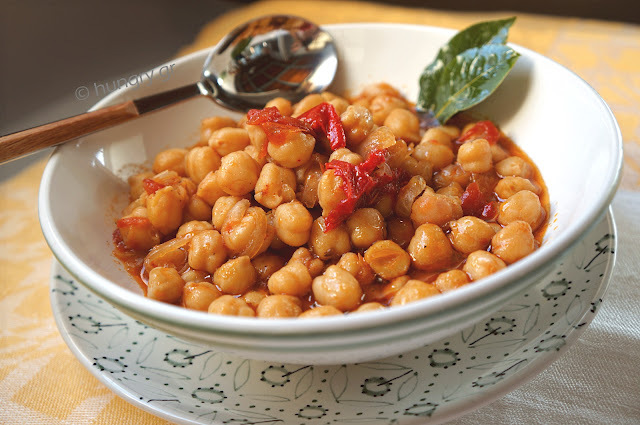 Tasty idea to see the pulses in another version of this roast & spicy legumes and especially grilled spicy chickpeas. Oriental aromatic spices and spicy tastes so homemade snacks with the taste and texture of dried fruits, which will accompany our drinks, replacing salty peanuts etc. typically consumed many times absent-minded and baffled. Warm Chickpea salad, hearty, healthy, whatever you need for intermediate weekly lunch and suitable for detoxification of our meat eating days. 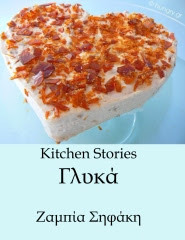 Chickpeas, red sweet peppers, feta cheese and olives. 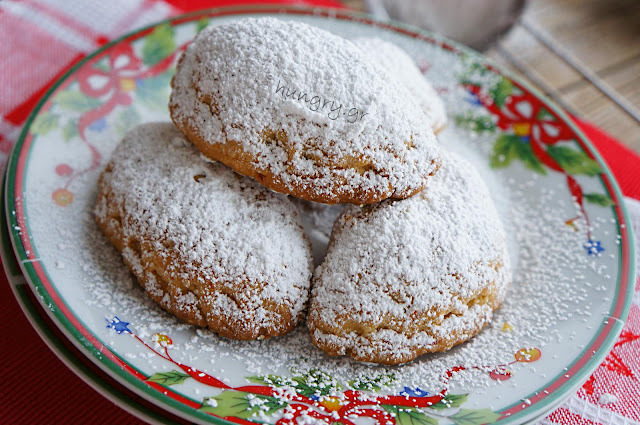 Tastes known without surprises and in great combination.